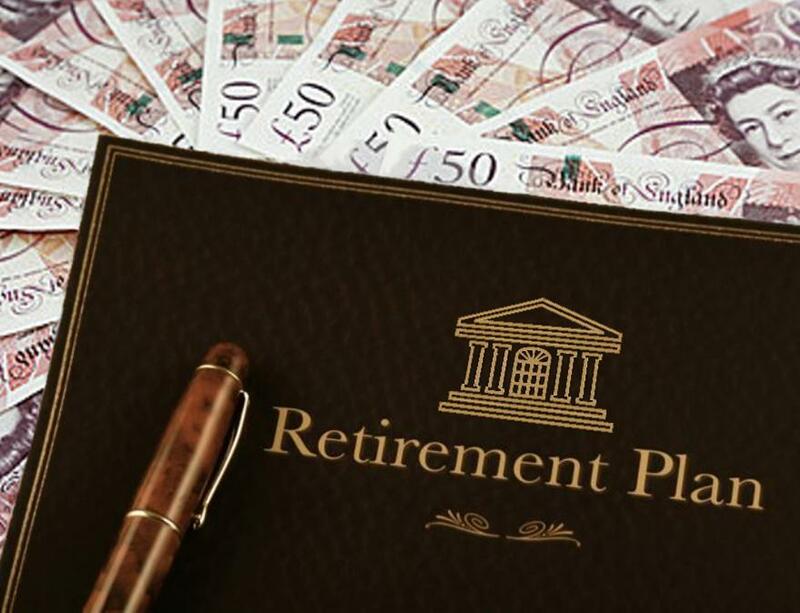 The purpose of this page is to introduce our complimentary Retirement Plan brochure which gets to grips with the typical problems facing a retiring IFA or Wealth Manager and to present a viable solution. If you do not wish to read the Brochure, don’t worry, our Practice Retirement Plan is actually quite simple; Stirling House purchases from you, the retiring IFA or Wealth Manager, your Practice. We appoint an employed Financial Adviser to look after the well being of your Clients and you walk away. As you know, many exit offerings pay a multiple of trail, client charges and/or turnover. This multiple is then usually paid in two or three tranches over a few years during which period you must still work to hand over your Clients to the new owner. In our view, the fact that these lump sums are not particularly tax-efficient and are exhausted if spent hardly constitutes a “Retirement Plan”. That said, we can accommodate this type of arrangement if your preference is for a lump sum. However we also offer a unique retirement opportunity which is to pay you monthly payments for between 5 to 10 years into your retirement*. An income can be more tax efficient than a lump sum and could sustain ones’ lifestyle for many years to come – but we are so flexible that we can even build a bespoke solution for you which pays a lump sum and an ongoing income! Sounds familiar doesn’t it?